Carly has been a part of our family for 9 years and is very much missed. 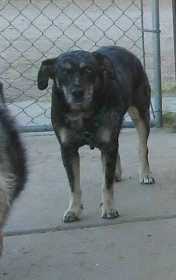 She went missing from around the N. Crismon & E. Boulder Dr. If you see her any information well be appreciated..